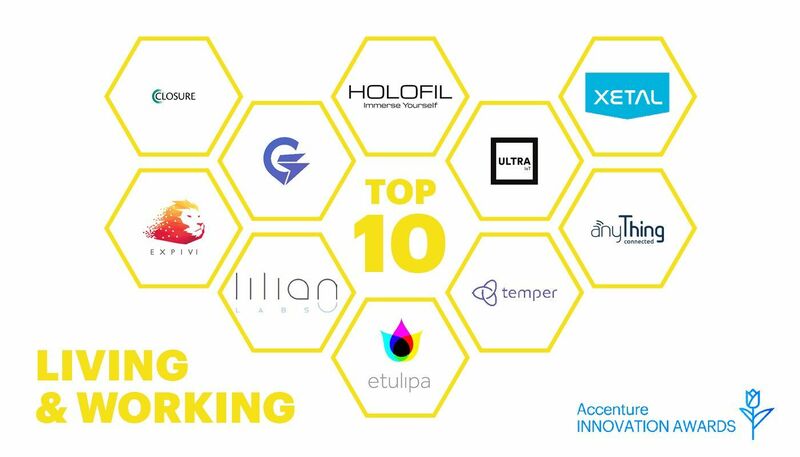 During the Accenture Innovation Summer Nights, the Top 25 innovations were reduced to a Top 10 per theme. These innovations promise to address societal challenges on a global scale and offer opportunities in the area of ​​social and environmental progress and transformation. From solutions against food waste to qualified learning environments: GeoSpark innovations is current and future game changer.